Territory Discoveries Rental Cars Search - Find Rental Cars Within Australia Territory Discoveries Attractions Search - Find Attractioins Australia Territory Discoveries Tours Search - Find Day Tours, Cruises And Extended Tours Within Australia Territory Discoveries Transfers Search - Find Transfers, Limousines and Chauffeur's Within Australia. Northern Territory is not just a place you go, it’s a place you do. Do Different, Do Unexpected, Do the NT. 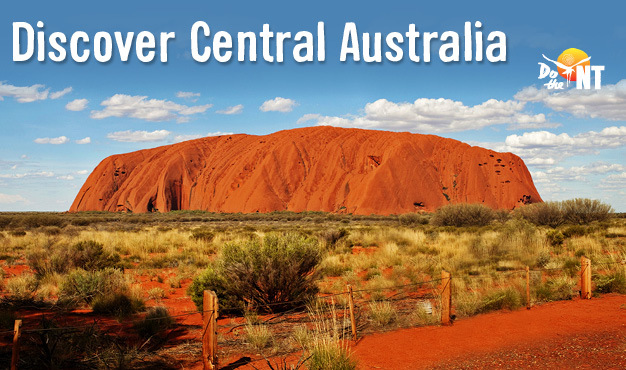 Journey into the Australian Outback and experience NT’s famous Red Centre region. has been extended until Dec 2020. 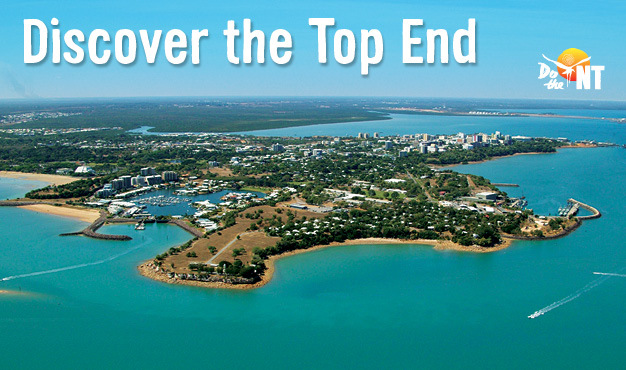 The destination specialists for Australia's Northern Territory. With thousands of genuine outback experiences to choose from, Territory Discoveries can tailor make your holiday to suit your budget and unique special interests. 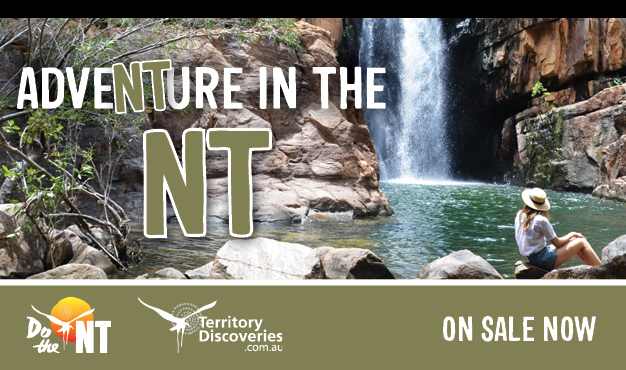 We know all the hidden secrets the Northern Territory has to offer and whether you are looking for accommodation, tours, cruises, car hire, rail journeys or attractions anywhere between tropical Darwin and Uluru, in the heart of the Red Centre; our team of destination specialists are ready to share their knowledge and experience with you to create your NT holiday. Join our NT Discoverers database & stay up-to-date with the most exclusive offers to the NT! Thank you for subscribing to Territory Discoveries mailing list!